At the height of World War II, Oak Ridge, Tennessee, was home to 75,000 residents, and consumed more electricity than New York City, yet it was shrouded in such secrecy that it did not appear on any map. 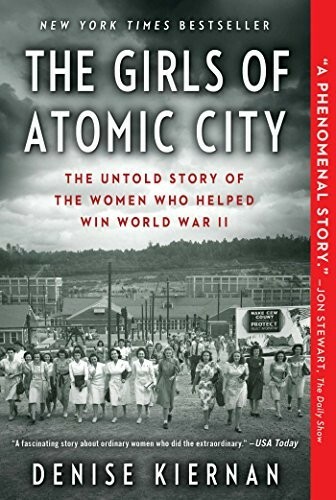 Thousands of civilians, many of them young women from small towns across the U.S., were recruited to this secret city, enticed by the promise of solid wages and war-ending work. What were they actually doing there? 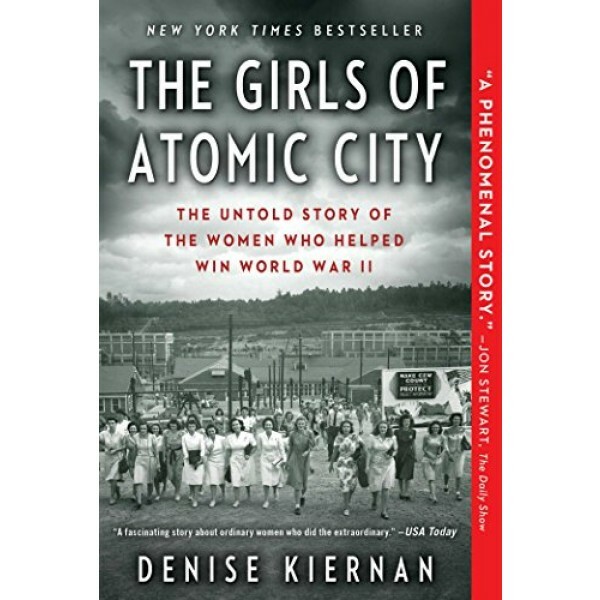 The women who kept this town running would find out at the end of the war, when Oak Ridge's secret was revealed and changed the world forever.